JPMorgan Chase CEO Jamie Dimon now reportedly regrets calling bitcoin a “fraud,” though he is still not a fan of the cryptocurrency. Dimon made the fraud comment on Sep. 12 of last year, adding that he would fire any trader known to be trading the cryptocurrency. Offering a critique of Dimon’s opinion at the time, a senior analyst for Macquarie Group pushed back against some of the criticism against bitcoin coming from Wall Street. 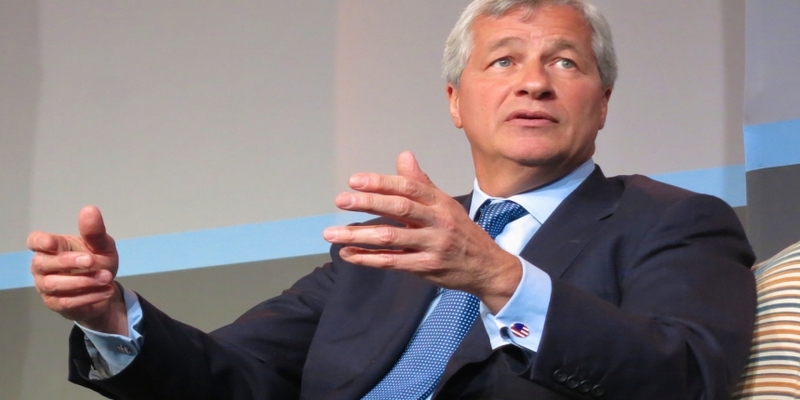 While Dimon is still not interested in the subject of bitcoin, he had praise for blockchain technology.